“The Perfect Storm” part one! In the 700th tale of THE FLASH, Barry Allen wants to make amends to the people he’s hurt, but Gorilla Grodd has other plans! 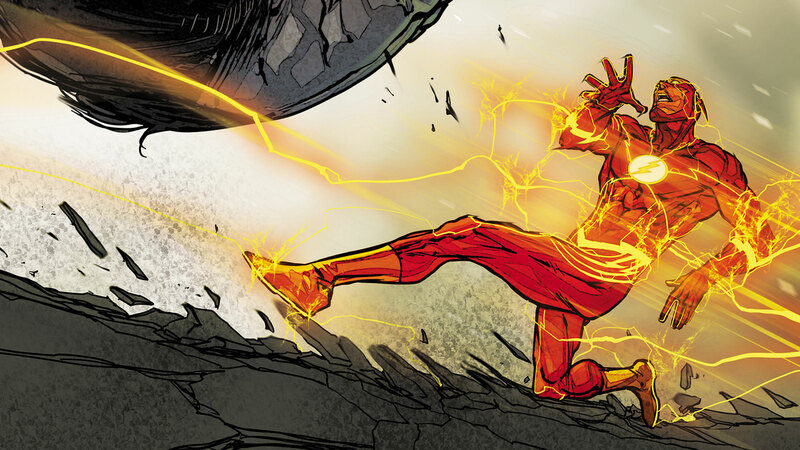 If Grodd’s shocking attack on Central City wasn’t enough, the reason why—and how it connects to everything The Flash has faced since the Speed Force Storm—will rock our hero to his core…and change everything he thought he knew!